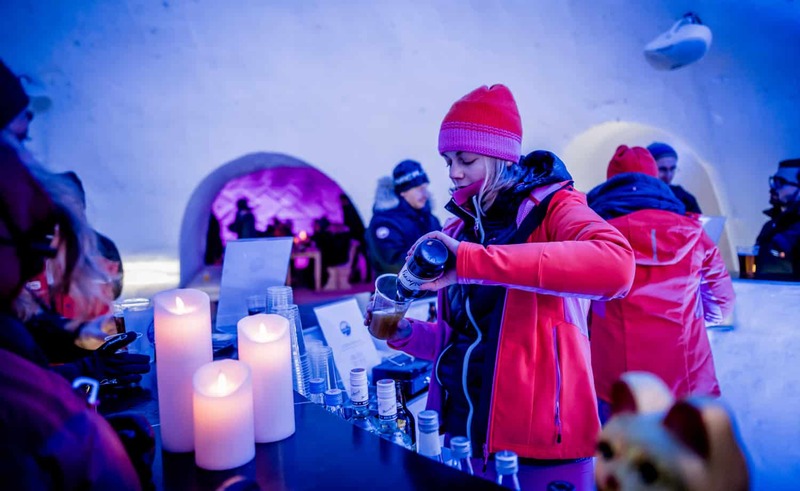 Learn about the Sámi culture while dining around the fire, try Driving on Ice at a Formula 1 track, go on a snowmobile adrenaline tour, sleep in the Iglootel, learn how to ice fish and drive a husky sledge on your own. Does it sound intriguing? Then this could be your trip! Afternoon arrival at Arvidsjaur Airport, approximately one hour by car from Arjeplog. You will be welcomed at the airport and we will have coffee and snacks while picking out your thermal clothing. 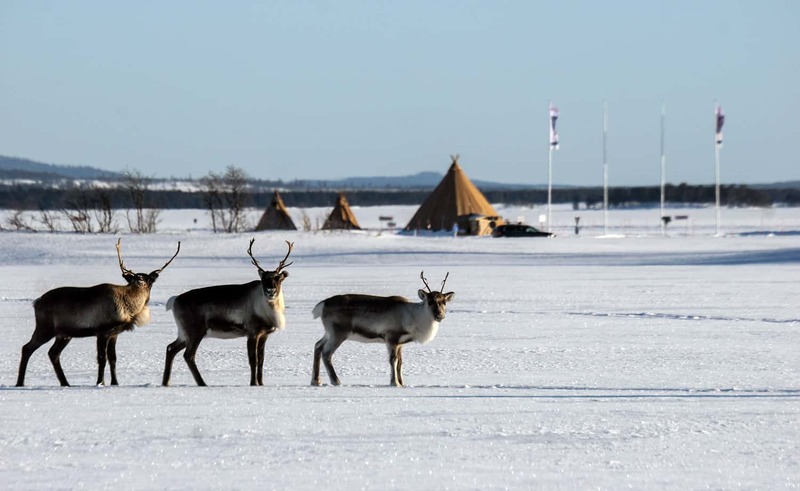 When you are dressed for the cold, we will be heading to Båtsuoj Same-center, where you will meet local Sámi family and get to know all about the Sámi culture and their way of living, with for example the reindeer herding. You will also have the opportunity to meet the reindeer on sight, see the Sámi architecture buildings which shows how they lived before. The home-made dinner is served in a Sámi wooden ‘kåta’, where we all will sit on reindeer hides around the fire. Keeping our fingers crossed that we will get to listen to the ‘jojk’. Further on we continue the transfer to Arjeplog, where you will be checking in at the hotel of your choice. Do you prefer the view over the small and charming centre of the village or the view over the mountains and frozen lakes? We will meet at the bar at the hotel for a drink and snacks, and briefing of the program for the days to come. After eating breakfast at the hotel, it is time for some Driving on Ice! 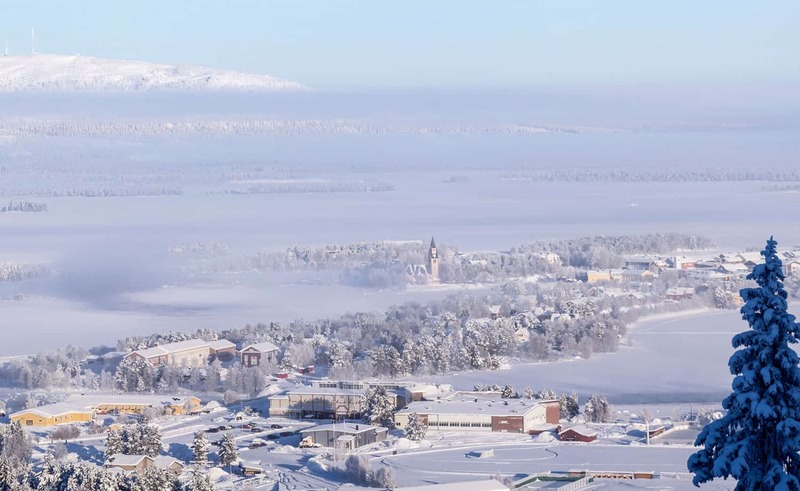 Did you know Arjeplog is known to be the hotspot for winter testing of cars? 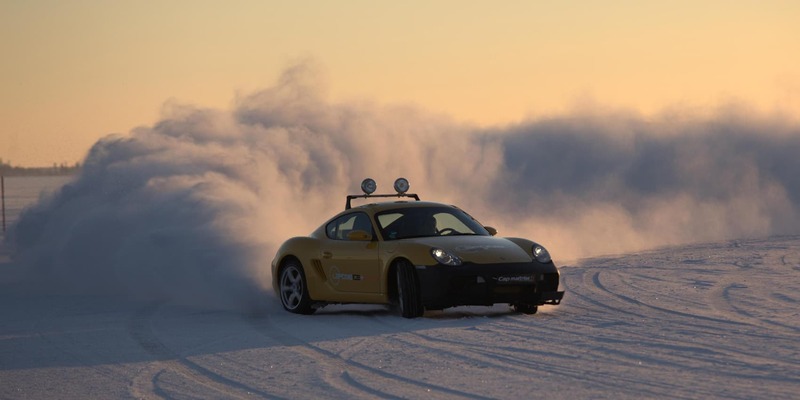 Here you’ll find the best ice tracks in the world and a wide range of companies providing different kinds of driving on ice experiences. From amateurs who like to learn perfect control to drift lovers and adrenalin seekers on full-scale Formula 1 tracks. What do you prefer? You will most likely spend the day drifting, spinning and creating unforgettable moments. Up next is a visit to Iglootel – a hotel made of snow. Iglootel is built entirely by snow and is being reconstructed ever winter. Inside you will get the ‘Eskimo feeling’, but with a modern twist with decorations made by art students, lightning and spots in different soft colours illuminate the snow and the decorations. Here are ten igloos for sleeping and several event igloos, as well as an ice-bar. First, we will have a guided visit to the different parts of the Iglootel. You will learn about the complexity of building it, the symbols of the decorations and what it represents with its local and regional themes. We end up at the bar to have an aperitif served in a glass made of pure ice. ‘Skål’ as we say here in Sweden! 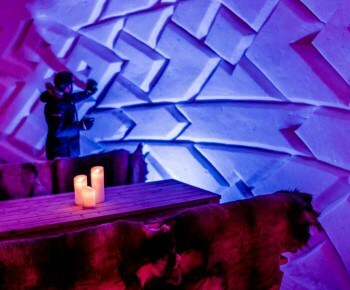 We will then make our way to one of the event Igloos privatised for our group to have dinner. We will sit on benches covered with reindeer hides. Did you know the reindeer hides preserves the heat and makes it comfortable seating? After dinner, we are off to enjoy the sauna outside and the open air heated Jacuzzi, keeping our fingers crossed for the northern lights to give us a show while sitting comfortably in the steamy water. Now we are all prepared for the next experience: sleeping in the Iglootel. Each of you will have a sleeping bag and fleece inlay to have a maximum of comfort and keep warm all night. It really is a cool experience! A warm dressing room with shower, sauna and toilets are just next to the Igloo, so you will still have a modern comfort around the corner of your sleeping Igloo. After breakfast, it is time for some action! Arjeplog is well known for its fantastic landscape and to go by snowmobile is a great way of enjoying it. 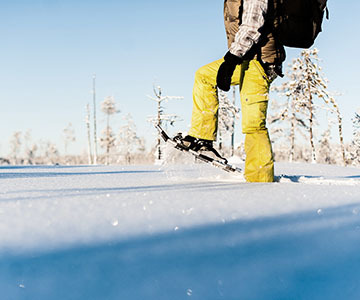 Go on well-prepared snowmobile tracks as well as off-piste deep powder snow driving. 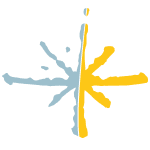 We can offer adapted tours from rookies to more experienced drivers. Even in one group, you can divide into subgroups with different challenges depending on your level. After a briefing by the professional snowmobile guides, you will find your snowmobile waiting for you outside (the best machines you can find) – let’s go! Prepare yourself for a tour climbing up mountains with spectacular views and through woods where you might see some wild animals. 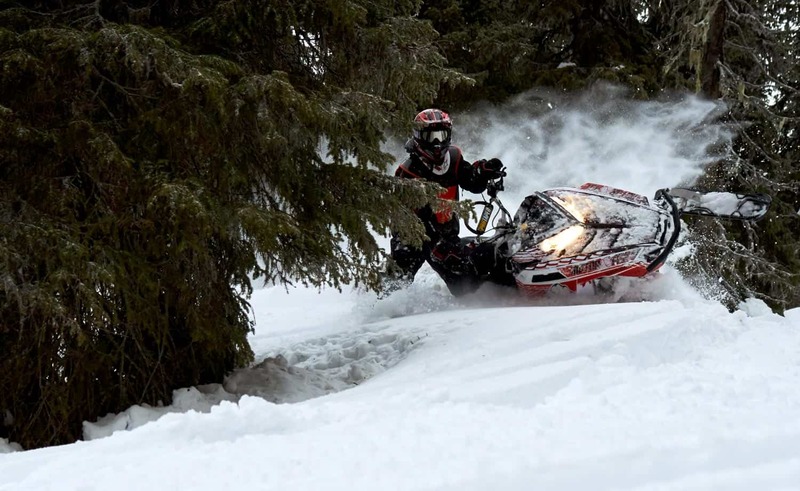 The tour is approximately 60 km and all supervised by professional snowmobile guides. Don’t forget to bring your camera; you are going to want it with you. When you come back, we will slow down a bit and have a lunch buffet at a restaurant at walking distance. After lunch, you will be taken by coach up along Silvervägen (Silver Road), towards the Arctic Circle but we are not going there this time, we are on our way to the moose village of Jutis. The people in this village started to feed the moose in the winters to help them from starving. As the people brought hay to these wild animals every day, they realised that the animals came back and stayed close to the feeding point. The people of the village of Jutis began to offer a small-scale moose safari where you from a sledge behind a snowmobile and a safe distance can watch the wild moose – which usually is very difficult. After a good look at the king of the forest, the tour continues to a nearby lake where you will fish like the locals. They will drill holes in the ice, and with a small ice fishing gear, you might catch a fish, especially a perch or bass. Who will catch the most fishes? Let the competition begin! After a pleasant ice-fishing experience we go back to the snowmobile sledges and will have coffee and a sandwich with moose meat. In the afternoon, we go back to private coach to the centre of Arjeplog and back to the hotel.  Where would you like to eat your last dinner in Arjeplog? Would you like a dinner with a view from the hotel or a private setting in a hunter’s lodge with local dishes? 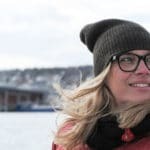 Contact Anna-lena Le Goascogne at Destination Arjeplog, Anna-lena.legoascogne@arjeplog.se. 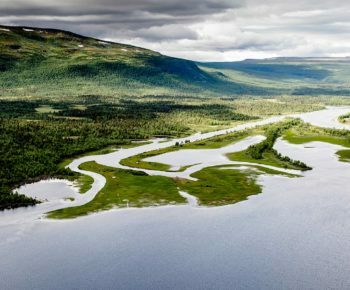 Check out from the hotel and a short transfer by bus to meet a family who has a husky farm in the countryside outside Arjeplog in a vast landscape. You will get to learn about the dogs and the lifestyle that comes with owning huskies. Further, you will get the possibility to drive your own cart! After a handling and safety instruction, you will go accompanied by the owners you will participate in a learning experience. The ride will follow prepared tracks in a lovely winter landscape. When you return to the husky farm after approximately 2 hours, a warm lunch will be served for you. Then further to the airport for departure.